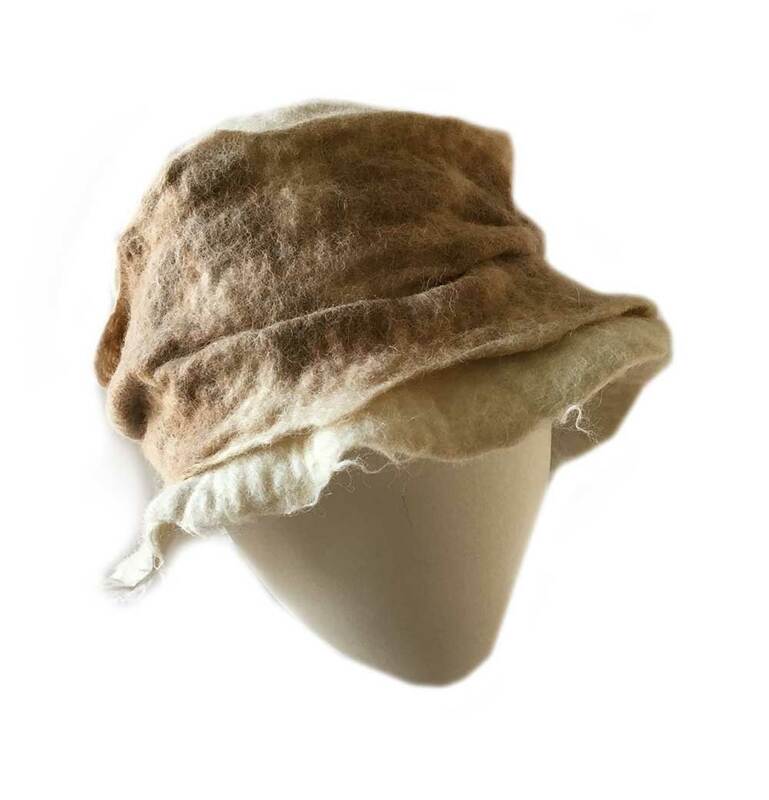 This ORA original Alpaca Felt Hat Cream and Light Tan is a ruched cloche style hat hand felted in natural Cream and Light Tan alpaca. 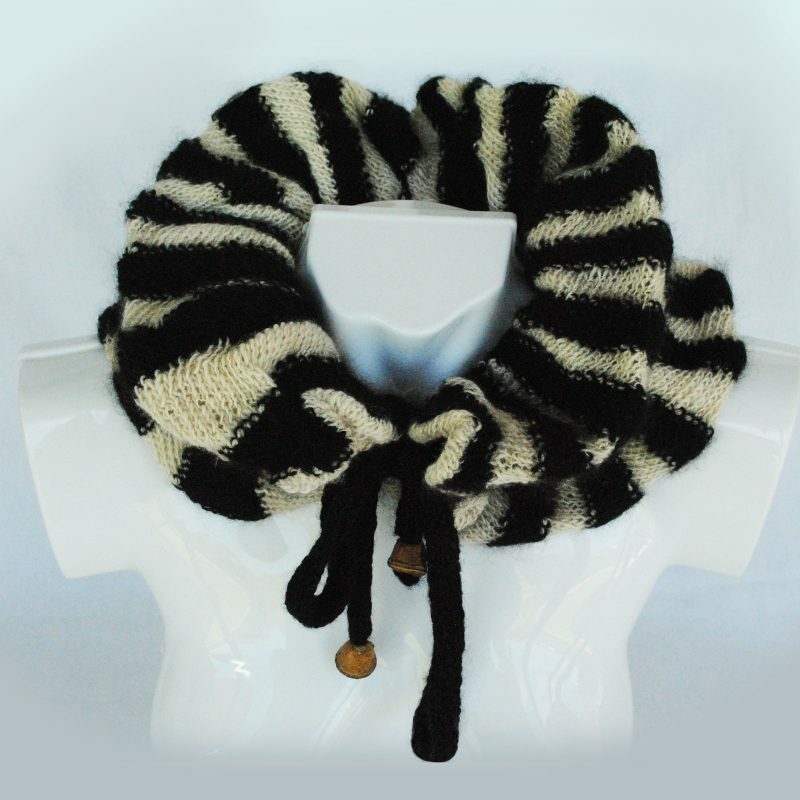 The felted ruched band is natural light tan alpaca and is applied to the natural cream alpaca felt hat. 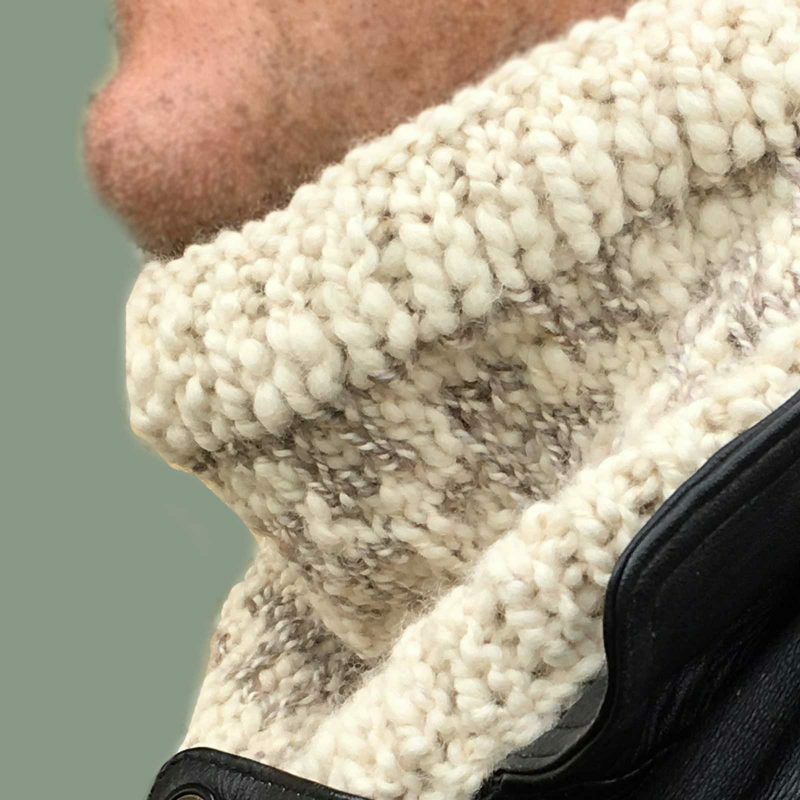 This Alpaca Felt Hat Cream and Light Tan is designed to be worn in a number of different ways. 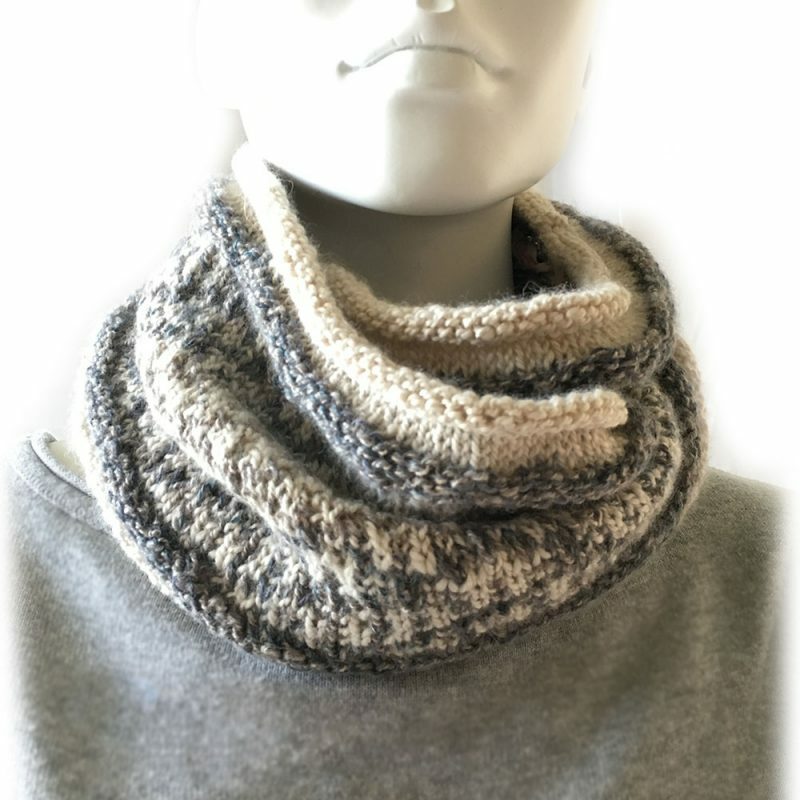 The ruching can be worn at the front and is equally stylish worn to the back. 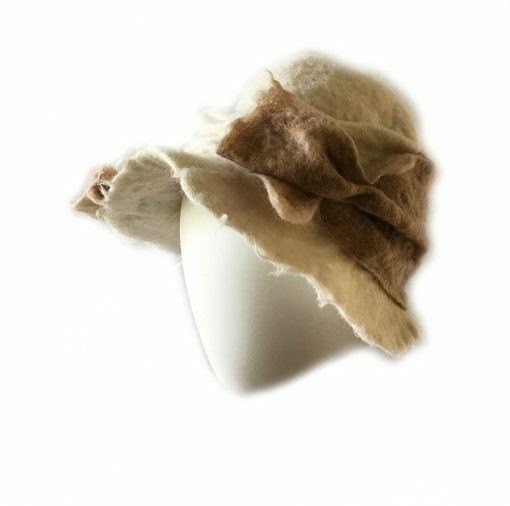 This pretty Alpaca Felt Hat in Cream and Light Tan is made exclusively by ORA and is One of a Kind and will suit many occasions. Warmth and panache – A must for your winter wardrobe. 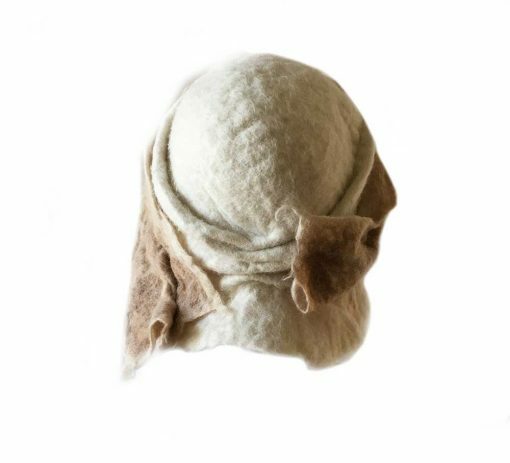 Care for your ORA Alpaca Felt Hat – The best way to clean your hand felted ORA alpaca hat is to carefully spot clean with a slightly damp, soaped cloth and gently dab the dirt affected area. Rinse the cloth, then gently press the cloth over the washed sections. Leave to dry before wearing. At the end of the winter season we recommend cleaning your alpaca felt hat and using a natural eucalyptus spray before storing in the cloth bag supplied when you purchased your hat. 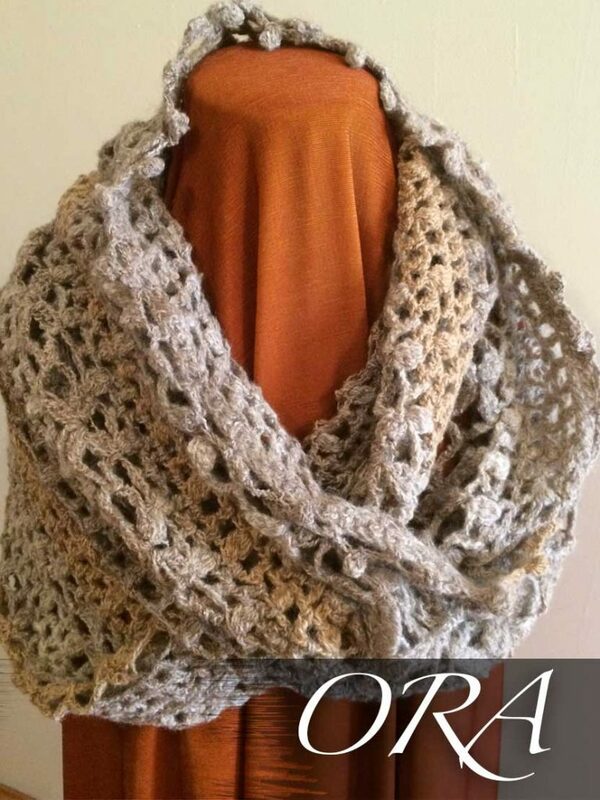 The natural Alpaca used in this ORA garment is exclusively Western Australian. 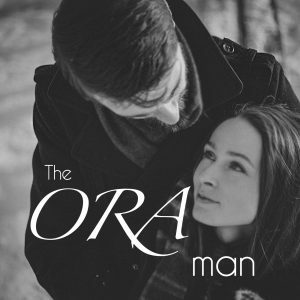 This ORA garment is designed and hand crafted in Western Australia. 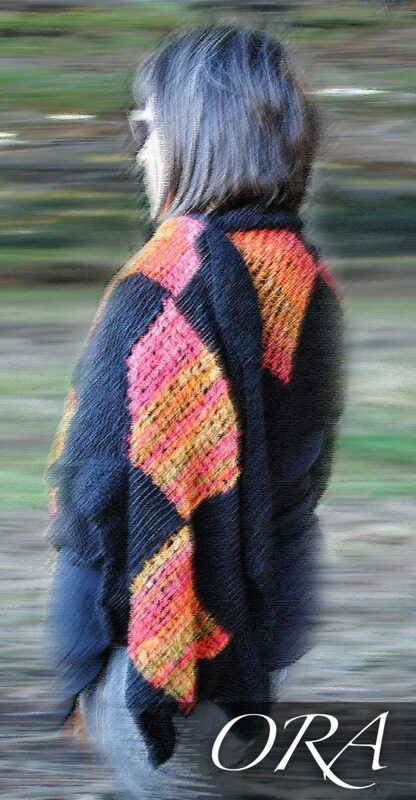 This ORA garment is hand crafted using hand spun natural fibre. 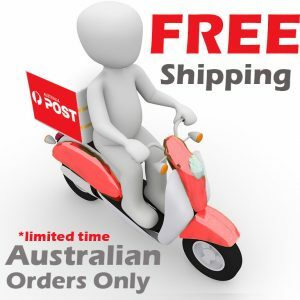 It is normal for authentic natural fibre products to display variations in texture and colour, this is not to be mistaken for a flaw, it is a unique characteristic of an authentic natural fibre product.